British singer Harry Styles debut concert tour has been selling out arenas worldwide within seconds. Before he comes to Sacramento, see what the reviews are saying about Harry Styles: Live on Tour! 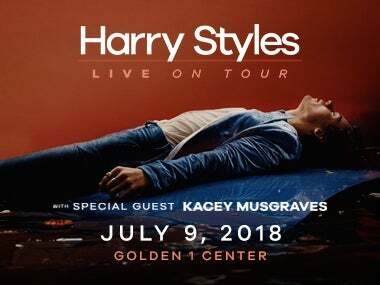 Don't forget to get your tickets to see Harry Styles, July 9 at Golden 1 Center!